I would have loved to be in the room to hear the pitch for ‘The Masked Singer’. Here’s the premise–it’s basically like ‘Dancing With The Stars’ only with singing. Celebrities of various degrees compete to win the title with one eliminated each week. The show is down to the final three contestants and we’ve got the betting odds on the finale below. Here’s the hook–as the name suggests, the singers’ identities are concealed. The term ‘masked’ is something of a misnomer since they’re actually covered from head to toe in a costume with a face mask. Supposedly none of the relevant on air personalities know the identities of the singers–not the audience, the judges or the other contestants. I was surprised to find out that the show is hugely popular. As in ‘the most popular broadcast show on television‘ popular. 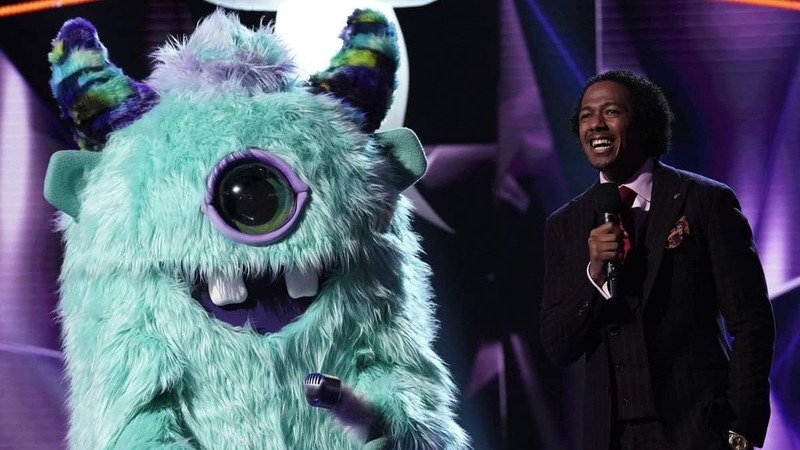 In the latest ratings, ‘The Masked Singer’ easily trounced the field with a 2.4 rating. The second place show ‘This is Us’ had a 1.8 rating. This means that it’s a lock that we’ll not only see a second season of ‘The Masked Singer’ but likely spin offs and more shows in a similar style. The second season is a done deal as Fox TV has already announced that the show has been renewed. The show is based on a Korean show called ‘King of Masked Singer‘ and has been a big hit in its home country since it debuted in 2015. The entertainment media has described the show as ‘insane’ and ‘totally bonkers’. That might be part of the appeal since broadcast TV in particular is so ‘safe’ and formulaic as they chase the lowest common denominator in an entertainment world that is passing them by. Once a contestant is eliminated, they ‘unmask’ to reveal their identity. For example, in the last show the ‘Rabbit’ was unmasked and revealed to be Joey Fatone. The ‘Lion’ was revealed to be Rumer Willis. There’s already rumors afoot that one of the finalists–the ‘Peacock’–is Donny Osmond. The ‘Bee’ is rumored to be Gladys Knight and the speculation suggests that the ‘Monster’ is rapper T-Pain. TO WIN ‘THE MASKED SINGER’? TO TAKE SECOND PLACE IN ‘THE MASKED SINGER’? TO TAKE THIRD PLACE IN ‘THE MASKED SINGER’?